Home » Archive by Category "website"
Rick Banks is not only an excellent graphic designer, he’s rapidly becoming one of the UK’s hottest typographic talents. 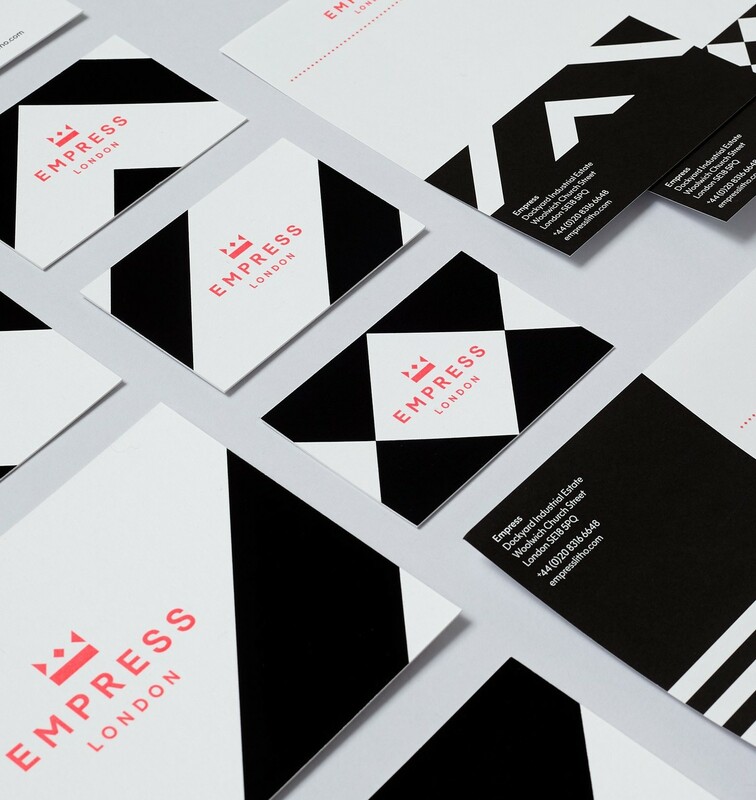 Our work on Empress Litho with Supple Studio shows the creative symbiosis of copywriter and designer flowing in a less than usual direction. 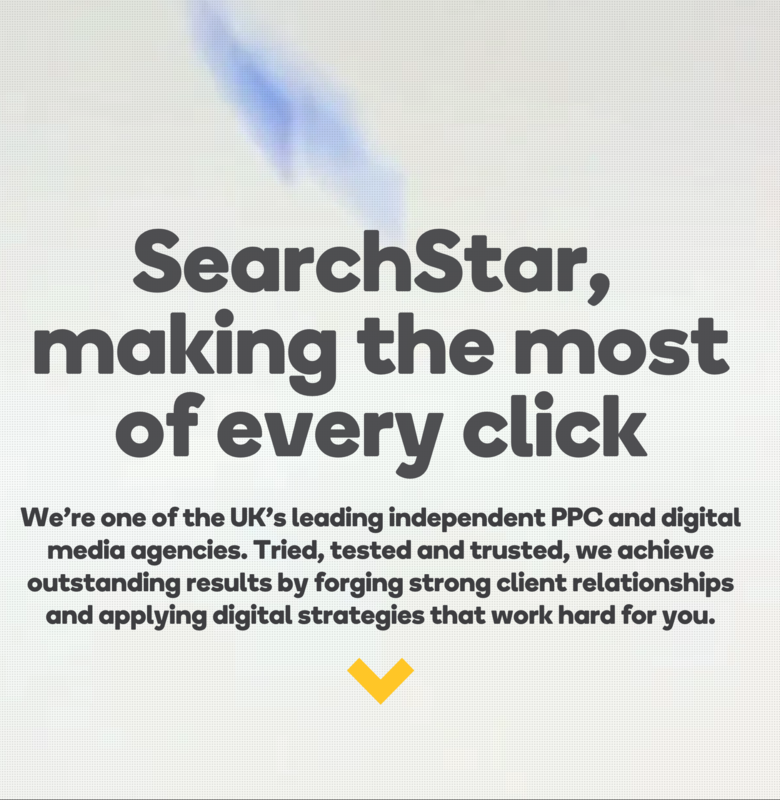 It’s always a pleasure to work for a small, independent concern that does things right. 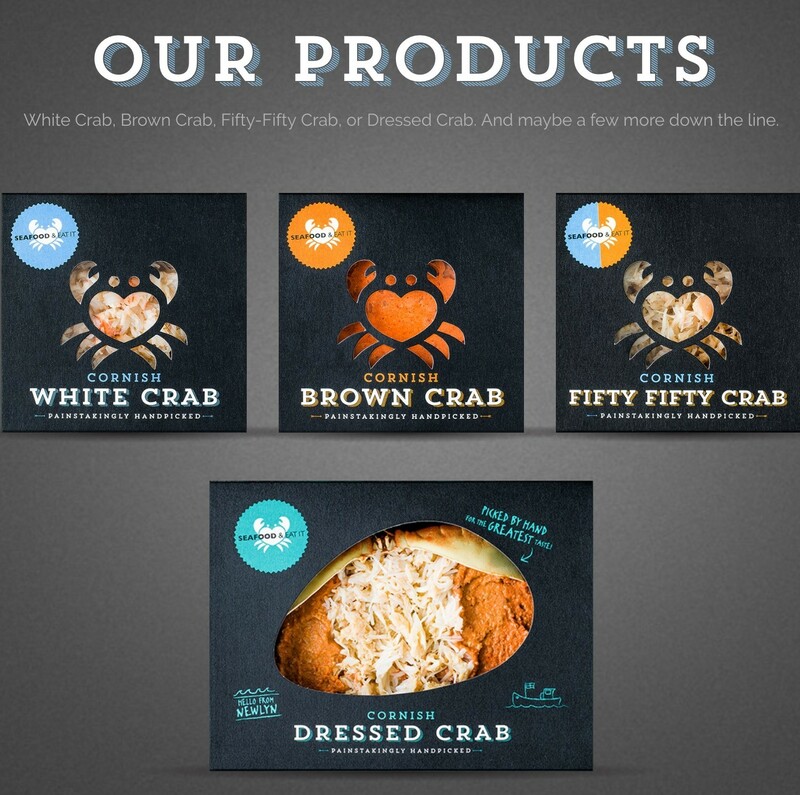 Just so with Sea Food And Eat It, purveyors of fine, fresh Cornish crab. 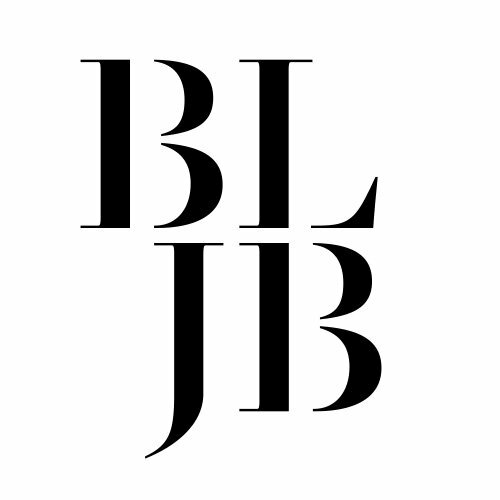 BandLogoJukeBox is a new blogging side venture between writer Jim K Davies (that’s me) and creative director Jamie Ellul. You wait weeks for a tone-of-voice project, and then five come along at once. It’s been a full-on year, and yes, the totalcontent blog is feeling a little neglected and unloved. Good to have some words featured in ‘The Sunday Times’, after a hiatus of over a decade. 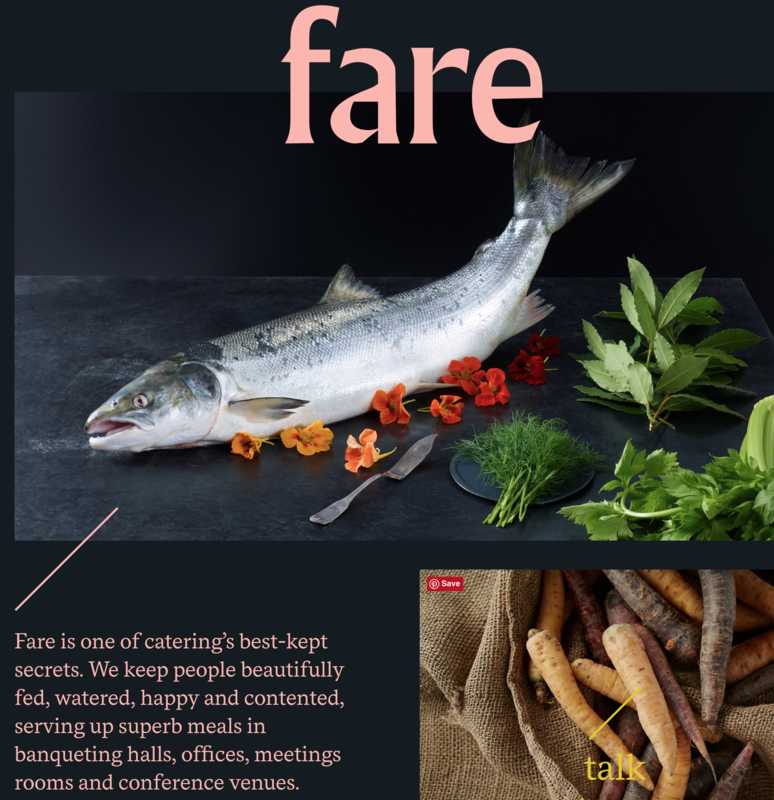 Only this time it’s as a brand copywriter rather than a design journalist. A cute little commission from our friends at Supple Studio for Happy Sleepers, a new sleep consultancy based in north London. 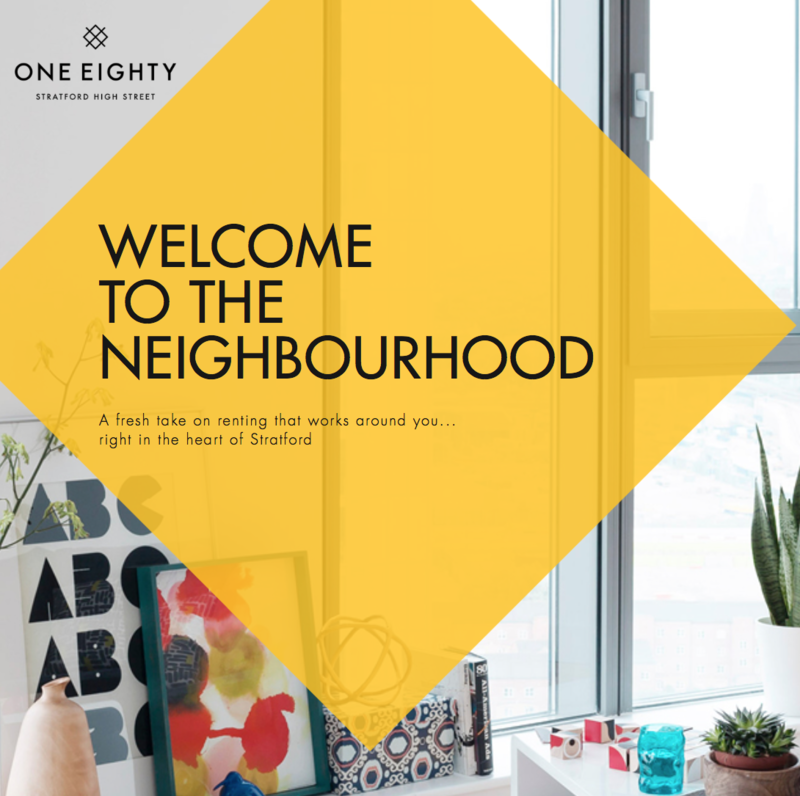 One Eighty is a new residential development in Stratford, east London, aimed at young professional ‘Generation Renters’.